At Gold Hill Family and Cosmetic Dentistry, we always strive to make your appointment as simple and efficient as possible. All of our new patient registration forms are available online. The forms are secure, ensuring your privacy. We invite you and your family to visit our practice so we can provide you with quality oriented dental health care in a compassionate environment. You can replace a missing tooth or multiple missing teeth with dental implants, the standard of care for tooth replacement. 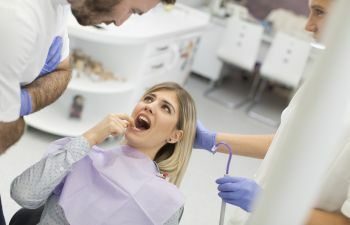 Implants can even be used to make dentures fit better or to recreate a stable and comfortable bite to help you eat, talk, and smile better. With a variety of options available to enhance or recreate a natural and beautiful smile, we can confidently provide you with a solution that fits your vision. Our priority is your health and comfort, so we strive to provide minimally invasive care with cosmetic results. Comprehensive dental care is provided from routine checkups and cleanings to more involved dental procedures. Basic preventative maintenance for children and adults is essential for the health of your teeth and overall well being. A trip to the dentist couldn't get any better! Great scheduling flexibility, appointment reminders. Extremely friendly staff. Very thorough exams. Bonus: An overhead tv for the patient in the chair! Read what our Patients are saying about us. 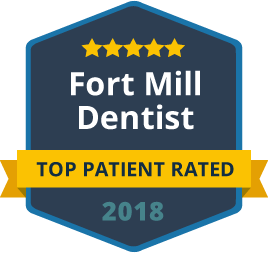 Welcome to Gold Hill Dentistry, where you will find a caring and experienced dentist in Fort Mill who is dedicated to helping you achieve a beautiful, functional and healthy smile. We welcome patients of all ages to our comprehensive family & cosmetic dental practice featuring cosmetic dentistry, family dentistry as well as emergency dental services. Our skilled dental team is committed to providing high quality dental care in the comfort of our warm, relaxing environment. We make it a priority to guide patients throughout their treatment and help them make well-informed decisions regarding their dental health. From the moment you enter our office, the Gold Hill Dentistry staff will make you feel at ease and confident in your choice to let us care for your smile through all stages of life. You can trust Gold Hill Dentistry as as your expert cosmetic dentist. 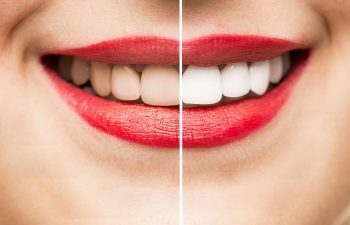 We offer a variety of cosmetic dental services to enhance or recreate a natural and beautiful smile, including teeth whitening, porcelain veneers, tooth-colored fillings, as well as dental implants to give you the smile you have always dreamed of. Our priority is your health and comfort, so we strive to provide minimally invasive care while delivering exceptional cosmetic results. At Gold Hill Dentistry, we understand the value of a confident smile! 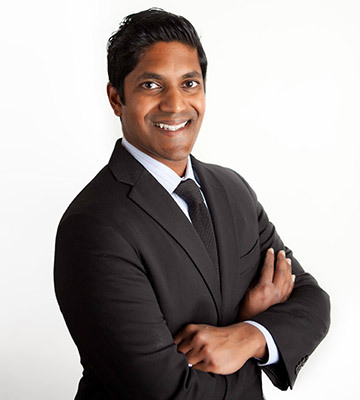 Dr. Kavi Sagunarthy recognizes the importance that your oral health has on your overall well-being. 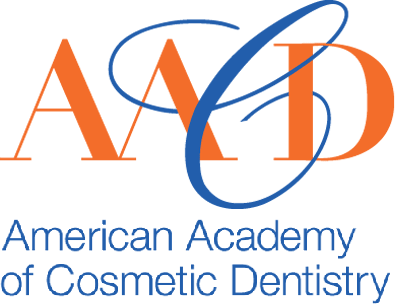 We are a trusted family and cosmetic dental practice that performs pediatric and adult dental checkups, dental cleanings, teeth whitening and restorative dental procedures in a caring atmosphere. We utilize state-of-the-art equipment and stay educated on the latest technique to ensure our patients receive the best dental care. Our dentists work hard to find the perfect balance of beauty and function when treating your smile. If you are looking for a skilled yet gentle dentist in the Fort Mill area, our caring dental team is here to help! 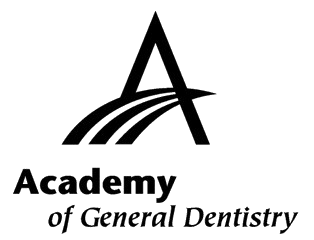 Here are links to some of our most popular services: Family Dentistry, Cosmetic Dentistry, Emergency Dental Care, Teeth Whitening and Restorative Dentistry for a peaceful dental experience in a caring environment. So if you are looking for a Dentist in Fort Mill, call us today and see what a difference a beautiful healthy smile can make.